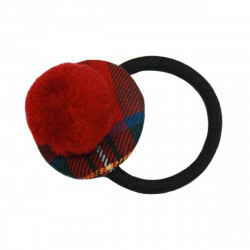 Hair Accessories There are 12 products. 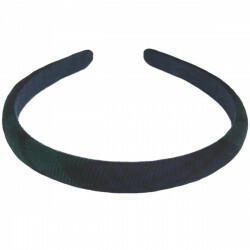 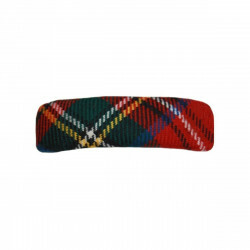 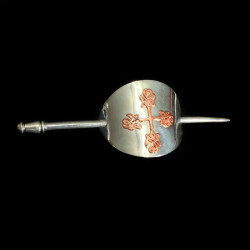 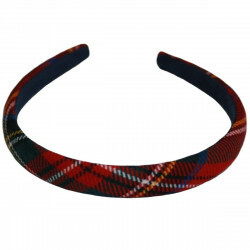 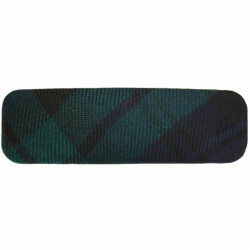 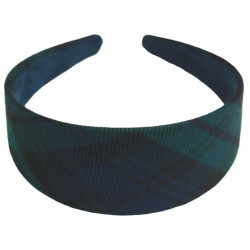 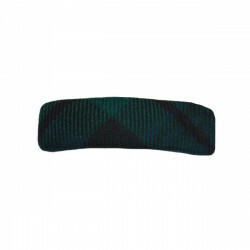 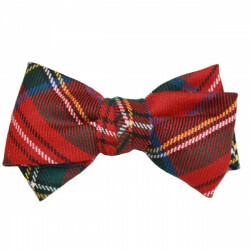 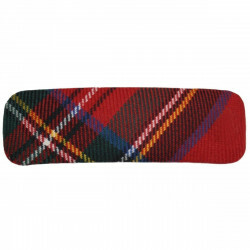 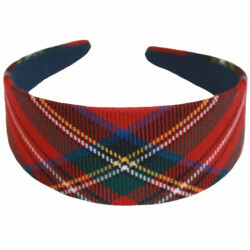 This tartan hair accessory is for girls and women alike. 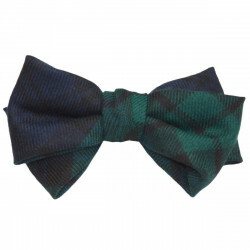 A perfect compliment to the right outfit.